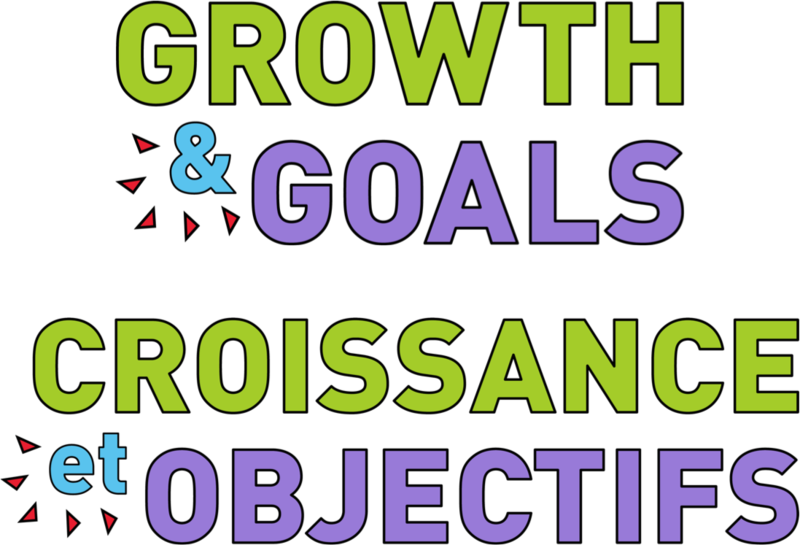 We created a Growth & Goals Module to help learners take greater control of their learning. The module is designed to be integrated in any postsecondary course, helping students develop skills succeed in that course and beyond. It's available in French and English and is adaptable to the course context.